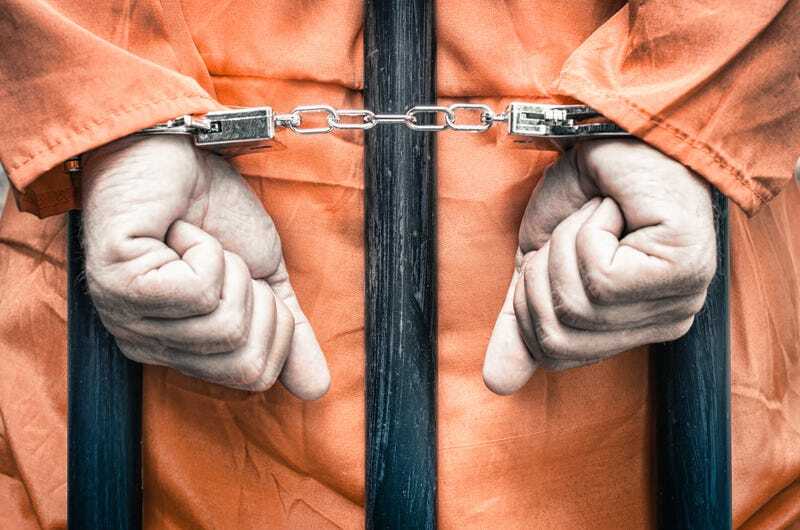 Mississippi lawmakers are pushing forth a proposal to add firing squad, electrocution and the gas chamber as methods of execution in case a court blocks the use of the drugs that are used in lethal injections, the Associated Press reports. The bill, Mississippi House Judiciary B Committee Chairman Andy Gipson said, is a response to lawsuits filed by “liberal, left-wing radicals.” If you couldn’t guess, Gipson is a Republican. Anyway, apparently the bill that proposes the antiquated methods of execution passed in the Mississippi House of Representatives despite opposition Wednesday, and now the ball is in the court of the Senate. As AP notes, lethal injection is the state’s only method of execution so far, and the state has been hit with multiple lawsuits claiming that the drugs now used in the executions violate constitutional bans against cruel and unusual punishment. The state has not been able to get the drugs it once used, and the last time the state carried out an execution was in 2012, according to AP. Currently, some 47 people are on death row in Mississippi; some of them have been there for decades. According to the report, Democratic state Rep. Willie Perkins, who opposes the death penalty, asked Gipson several questions about “the time of suffering” that an inmate would experience before dying by the three methods proposed in the Mississippi House bill. Gipson acknowledged that he was unsure. Lethal injection is the primary method of execution used in the 33 states that have the death penalty. AP quotes the Death Penalty Information Center, noting that only Oklahoma and Utah have a firing squad option, while eight states have electrocution as an option. In addition, five states have the gas chamber as an option, while another three offer hanging.